Still rooted in its historic past, Rockland's downtown is a designated National Historic District, with vivid examples of Italianate, Greek Revival, and Colonial architecture. Here you'll find a small city experiencing a renaissance, anchored by the first-class Farnsworth Art Museum and the Wyeth Center. Home to a substantial collection of Wyeth family artworks, the Farnsworth is one of the finest regional art museums in the country, with a specialized collection focusing on Maine's role in American art. Today, Main Street is filled with boutique shops, galleries, and a delightful array of gourmet restaurants and quaint coffee shops. 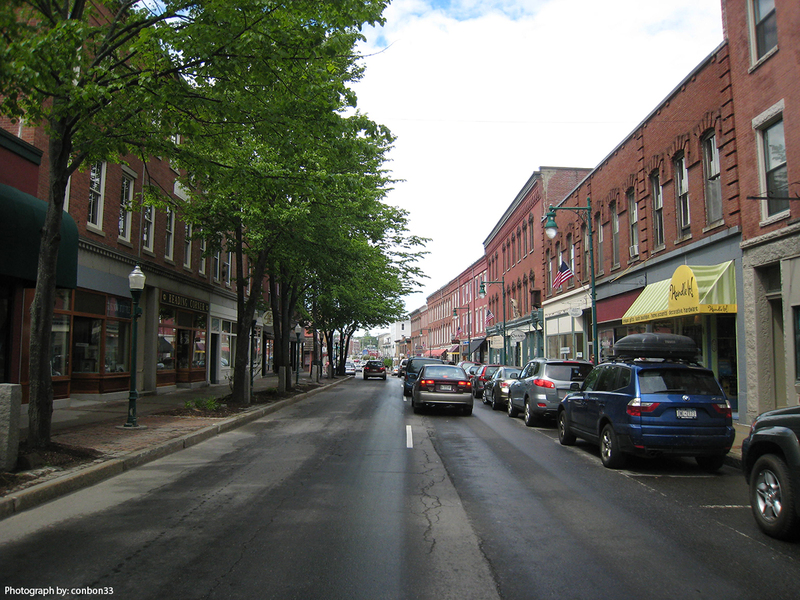 Rockland is the retail center of Mid-Coast Maine. Rockland Harbor is home to more windjammers than any other port in the country. Over a dozen historic schooners sail these waters just as they did a century ago. 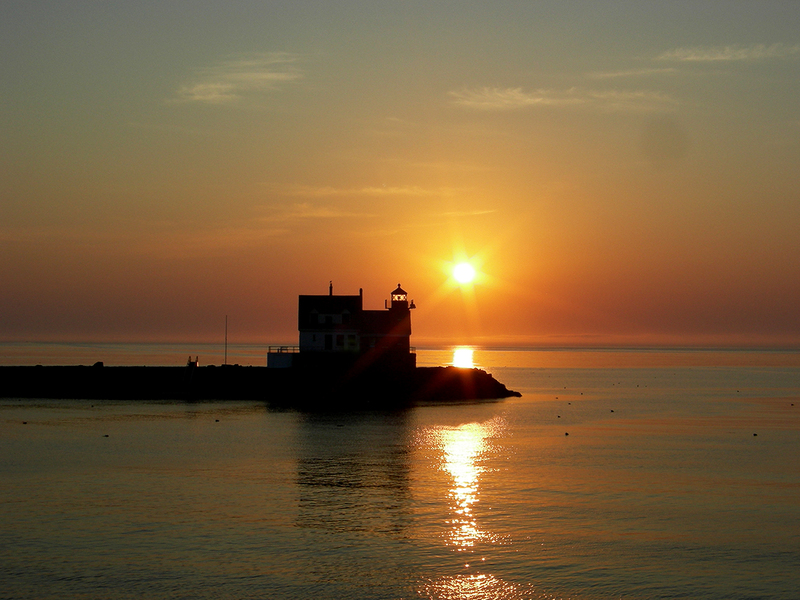 Offering weeklong excursions as well as daytrips around the islands of Penobscot Bay, the sight of schooner sails on parade past the historic Rockland Breakwater Lighthouse is a vision to behold. Rockland has been called the "Lobster Capital of the World" both for its importance to the East Coat lobster industry and for the world famous Maine Lobster Festival, now in its 69th year. No trip here is complete without a Maine lobster dinner fresh from local waters and easy on your wallet. The lobster boat fleet is an important part of the area's heritage and economy, and a scenic treasure as well. Rockland also boasts a thriving music scene, capped each year with the North Atlantic Blues Festival that fills the waterfront and downtown with the blues every July. Shipbuilding, commercial fishing, granite quarrying, and lime kilns represent a major part of Rockland's economic history and have left a lasting mark on the area. Residential and scenic Owls Head, originally part of South Thomaston, became a town in 1921. Some say the name was coined by sailors who observed the tall headland and imagined a resemblance to the neck and head of an owl. Others claim the name was derived from the Native American word Mecadacut, meaning "owls head". 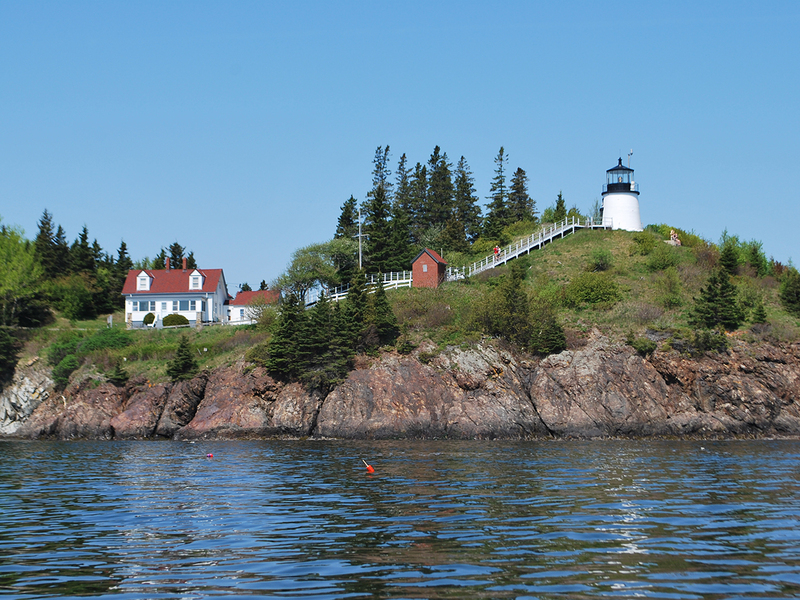 Popular with photographers, Owls Head Light was built in 1825 as an entrance beacon to Rockland Harbor. 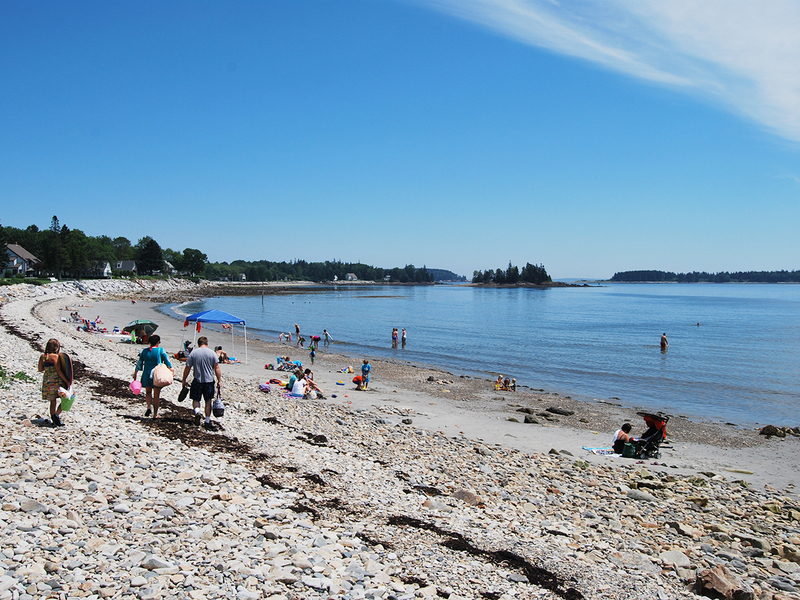 Birch Point Beach State Park, Crescent Beach, Crocketts Beach, and Lucia Beach offers the most sandy swimming beaches in the Penobscot Bay Region. South Thomaston is a scenic peninsula community south of Rockland and Thomaston, and adjacent to Owls Head. It's comprised of three primary villages and several distinct sections: the town center, known locally as the "Keag" (pronounced "Gig") after the reversing tidal Weskeag River that flows through it; Spruce Head; and Spruce Head Island, a major lobstering port. 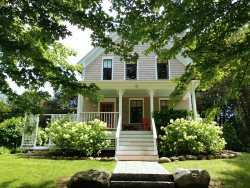 Businesses include lodging facilities, a campground, seasonal cottage/vacation rentals, stores, art galleries, small shops, and oceanfront and open air seafood dining in the summer season.